An urgent call for spiritual awakening in the western world. As global terrorism spreads rapidly around the world, western civilization seems to have lost its ability to counter the extremists. Scenes of beheadings in far away deserts have threatened to become a part of life in Europe and North America. But, it’s not just the global darkness that threatens the West, but darkness has found its place on the main streets and in the neighborhoods of Europe and the United States. 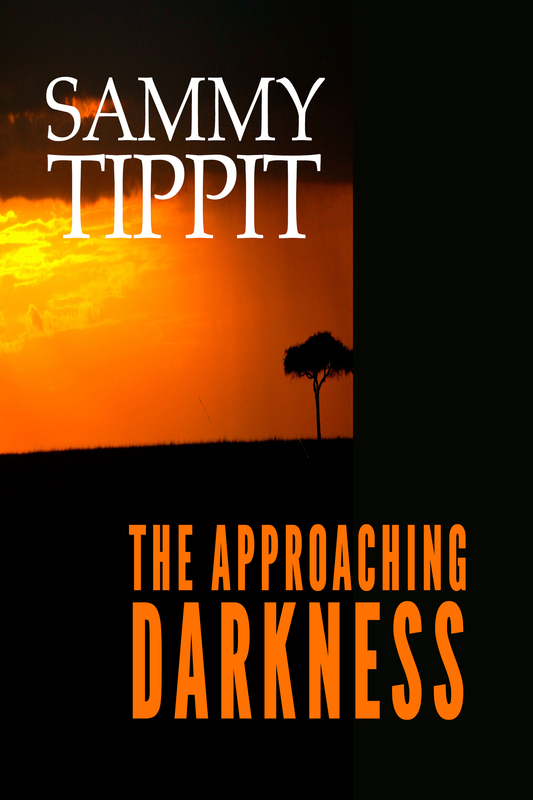 In his e-book, The Approaching Darkness, Sammy Tippit writes that the greatest threat we face is deep within our own hearts. He writes that the global terror and the darkness next door can’t overtake us if the light within us is shining brightly. He issues an urgent call for Christians to seek God and allow Him to transform our lives and communities so that we become a “city on a hill” during these dark days. The Approaching Darkness is the first book in the Light in the Darkness series. Sammy Tippit has spent nearly a half-century ministering in dark and dangerous nations, where Christians have been severely persecuted. He’s witnessed God’s light shatter the darkness in Eastern Europe, Africa, and the Middle East. He was in Romania during the revolution, Rwanda immediately following the genocide, and Burundi during the war. He now shares riveting stories and Biblical truths that have transformed nations, communities, families, and individuals in his new e-book, The Approaching Darkness. 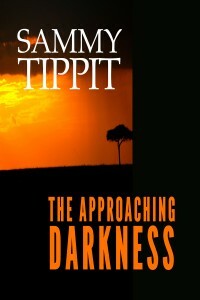 NEWS: Sammy Tippit Books is now selling the The Approaching Darkness audiobook HERE!! For your one-time free copy of The Approaching Darkness – click HERE!! To purchase The Approaching Darkness from Sammy Tippit Books, Amazon, Barnes&Noble or Kobo – click HERE!! Click here for a free PDF download of chapter 1 of The Approaching Darkness and to receive information about other future offerings. Click here for a short sample of the audiobook of The Approaching Darkness.